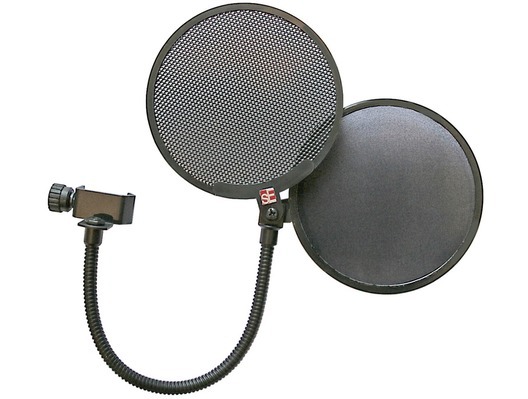 The sE Electronics Dual Pro Pop Filter is a handy, affordable studio accessory for anyone looking to improve their microphone recordings. 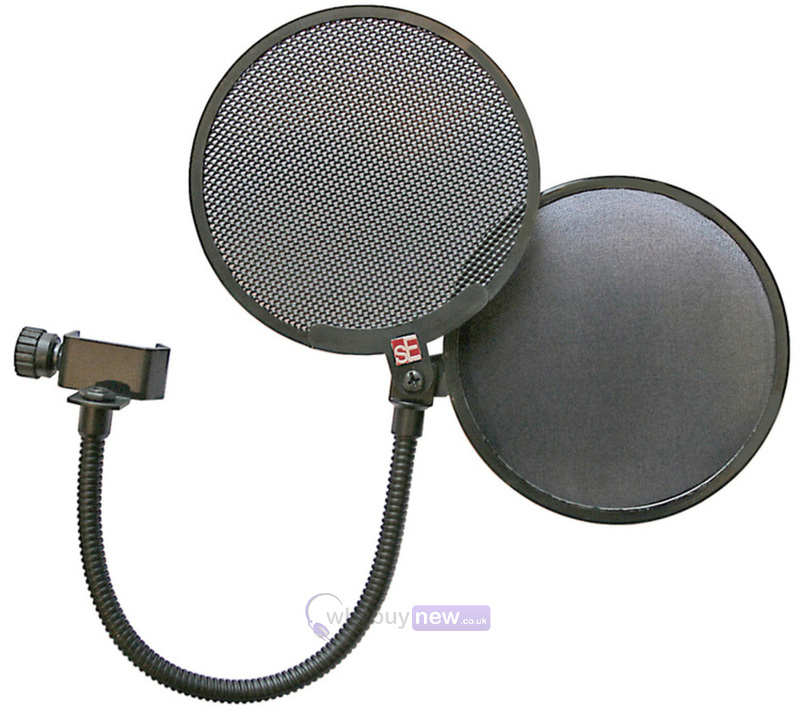 For use with the range of sE Electronic microphones, with the option of using both a metal and/or fabric filter. The Dual Pro Pop uses a rock-solid gooseneck with both a standard fabric membrane and professional metal pop shield on a hinged mechanism. You can use either separately or both simultaneously, depending on the application.